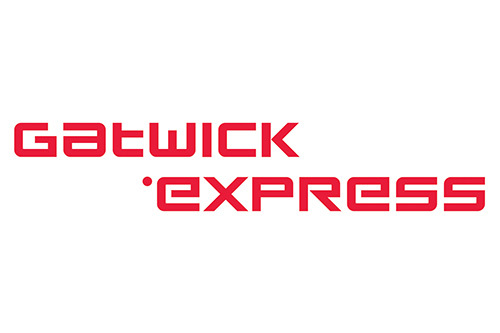 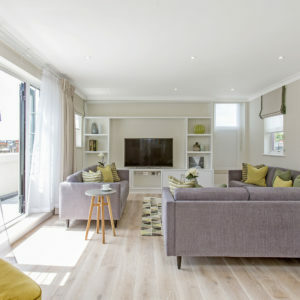 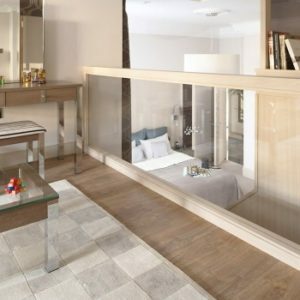 These one Bedroom Apartments offer 5* accommodation, newly built with modern appliances and high spec accessories including iPod docking stations and 32'' TV's. 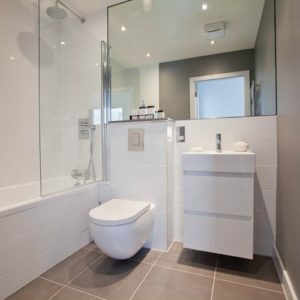 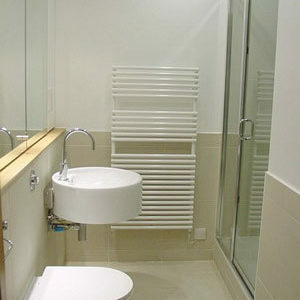 The apartments feature 1 bathroom, natural daylight and offer a spacious living environment in the east end of London. 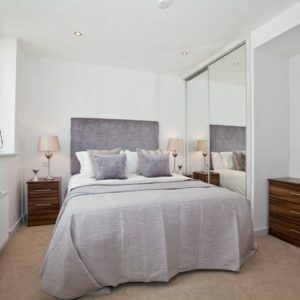 These Two Bedroom Apartments offer 5* accommodation, newly built with modern appliances and high spec accessories including iPod docking stations and 32'' TV's. 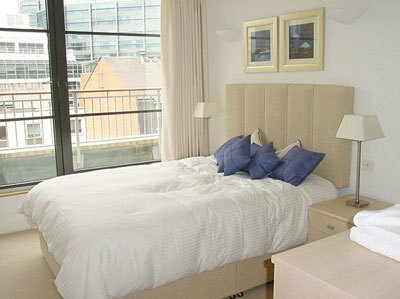 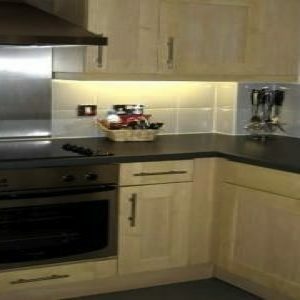 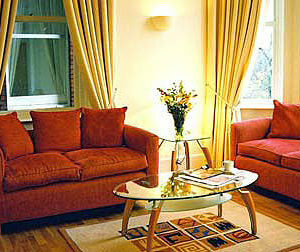 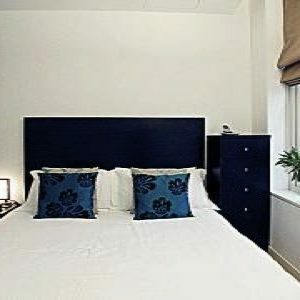 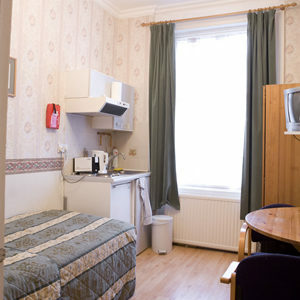 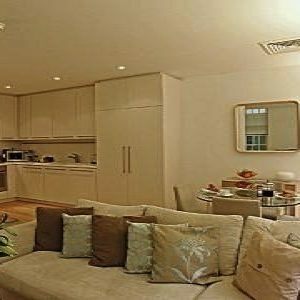 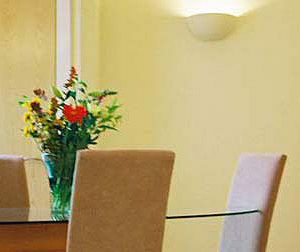 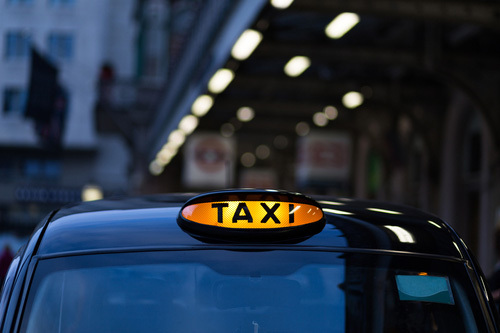 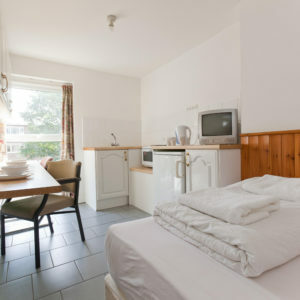 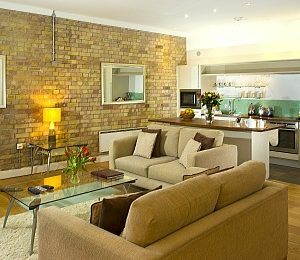 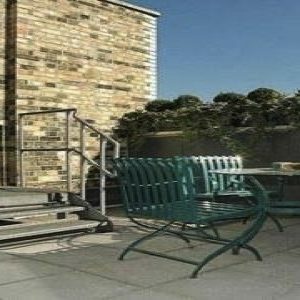 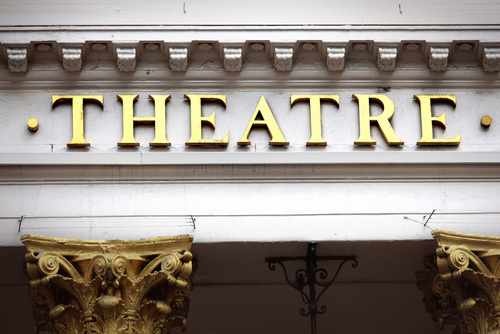 The apartments feature 2 bathrooms, natural daylight and offer a spacious living environment in the east end of London. 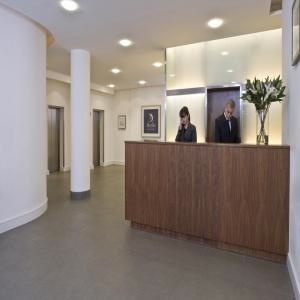 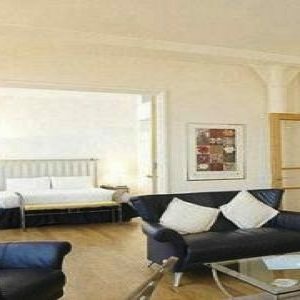 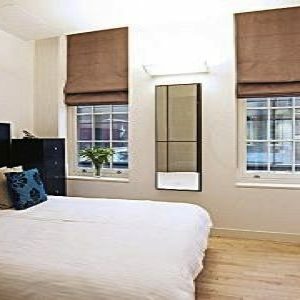 One Bedroom Spitalfield Lofts serviced apartment, situated in a quiet street only a short walk from Liverpool Street station, near trendy Shoreditch area. 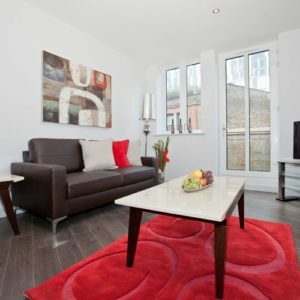 Two Bedroom Spitalfield Lofts serviced apartment, situated in a quiet street only a short walk from Liverpool Street station, near trendy Shoreditch area. 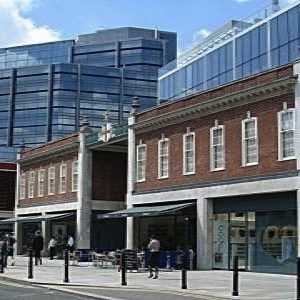 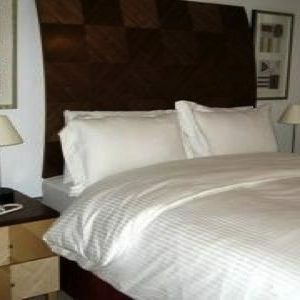 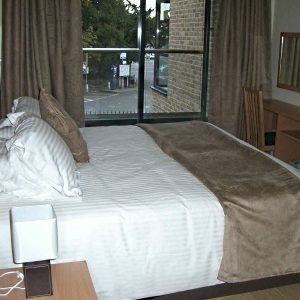 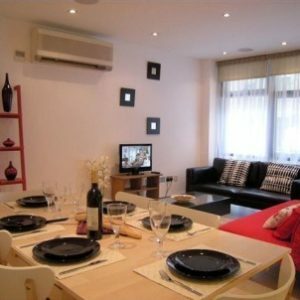 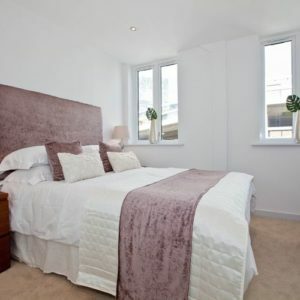 Fantastic One Bedroom Executive serviced apartment for short let in Angel, near the Sadler’s Wells Theatre, St Pauls Cathedral, Barbican Centre, Tower of London and Tower Bridge. 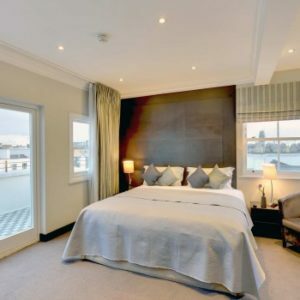 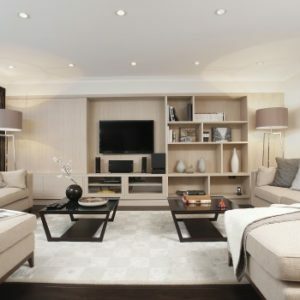 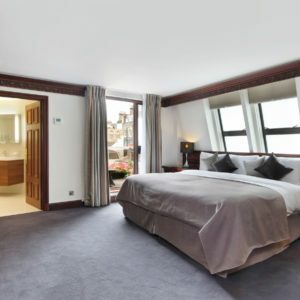 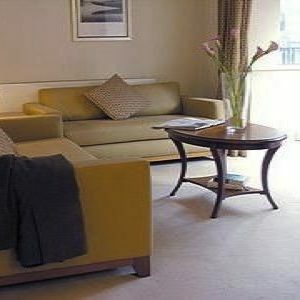 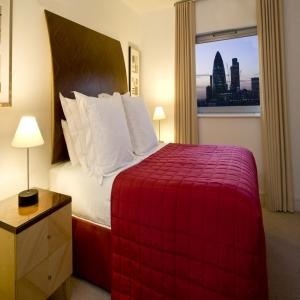 Superb Two Bedroom Executive serviced apartment for short let in Angel, near the Sadler’s Wells Theatre, St Pauls Cathedral, Barbican Centre, Tower of London and Tower Bridge. 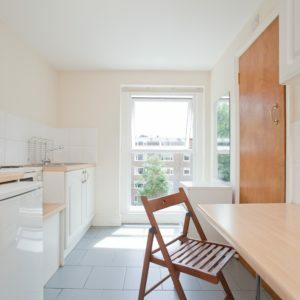 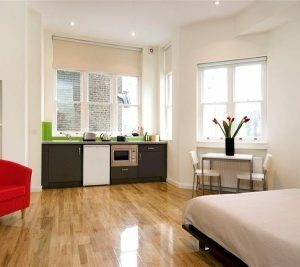 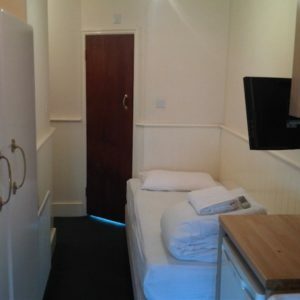 Trendy Serviced studiosapartment for short let in Angel, near the Sadler’s Wells Theatre, St Pauls Cathedral, Barbican Centre, Tower of London and Tower Bridge.